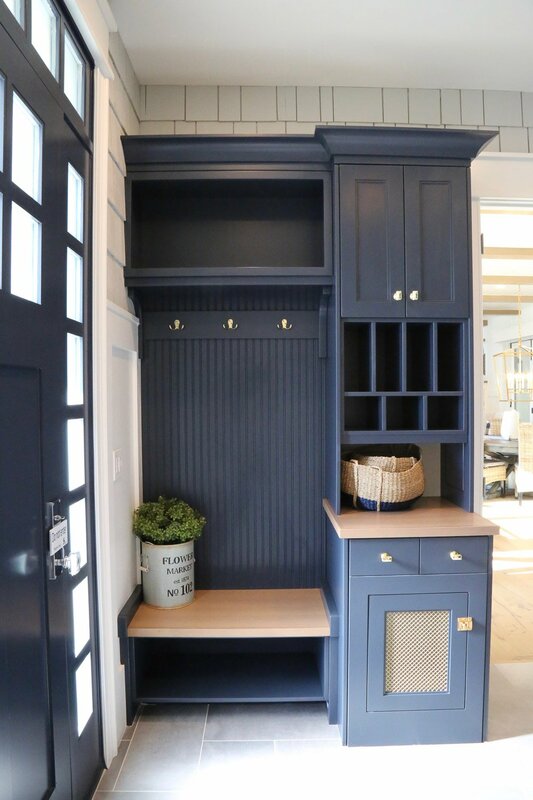 Mudroom — it sounds like a ideal kids playroom! But it can be any area that makes a great transition space between the outdoors and the indoors. 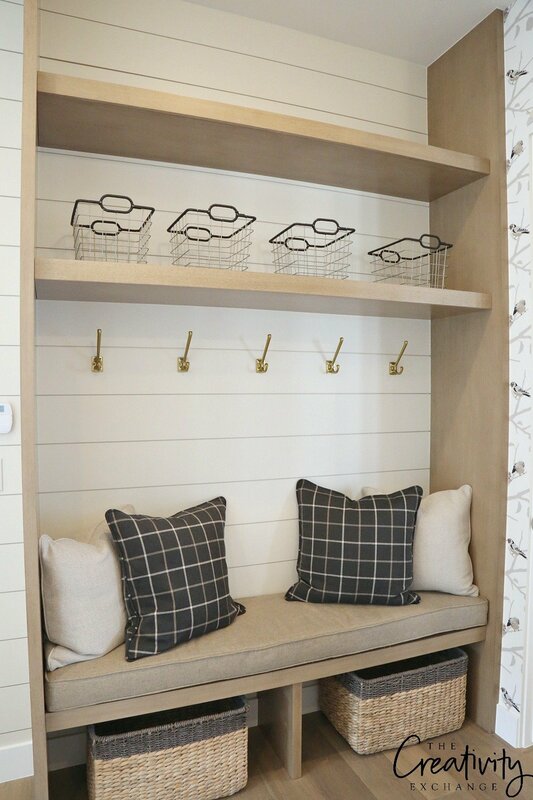 Granted mudrooms tend to be in parts of the country where there is more inclement weather, but even if you live in a warm weather area, you can turn any area space into a mudroom in your home, with the clever use of storage, into a well-organized “mudroom, ” providing a space to sit and storage for the shoes, jackets, and bags instead of tracking dirt, dripping water or dropping sports gear in the house. 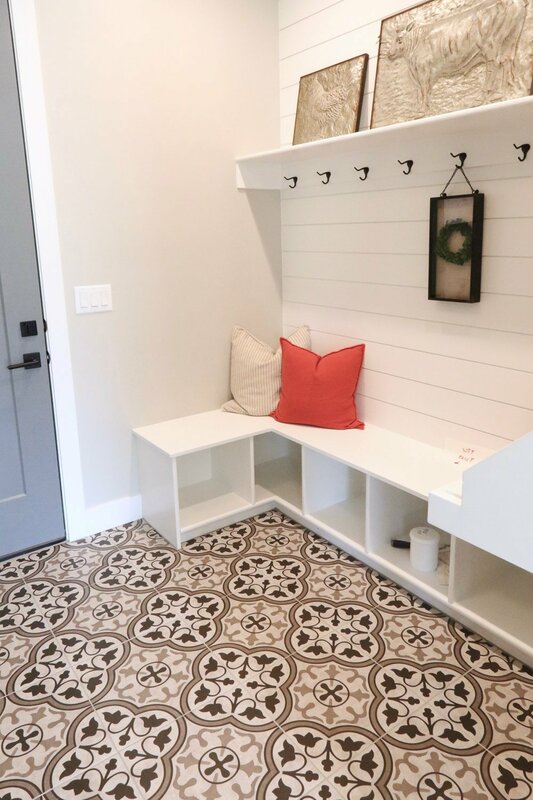 Today we’re sharing some very creative and clever mudrooms the we spotted during the Salt Lake City Parade of Homes. 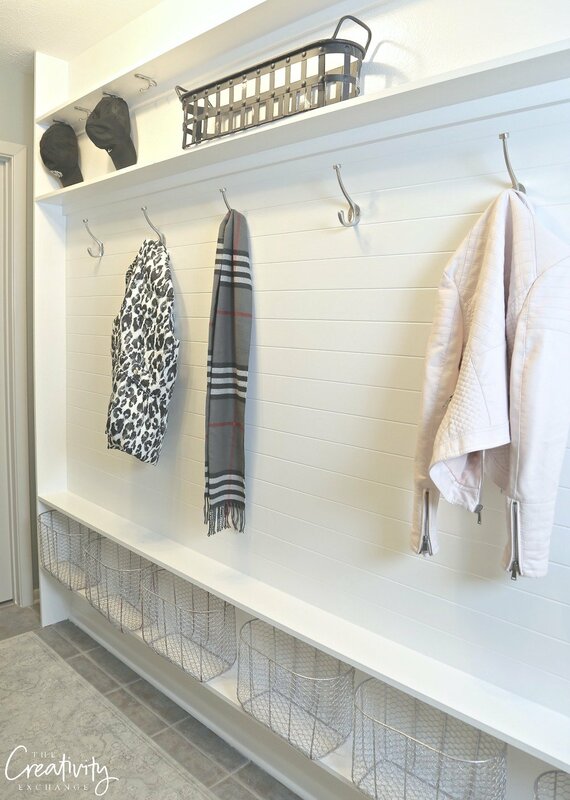 This is a perfect example of a modern farmhouse entryway/mudroom: cabinet, open shelves, drawers, a seat, under-seat storage, hooks with space for jackets, shoes, boots, keys, hats, gloves, even backpacks. Checks all the boxes but in the shared space of the entryway. 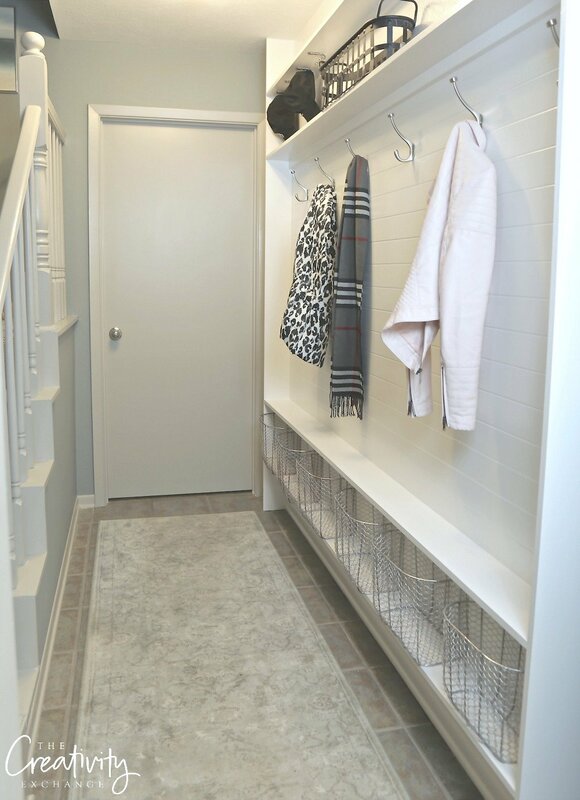 Another entryway mudroom that doesn’t take up too much space but there is plenty of room for jackets and shoes with built-in seating. 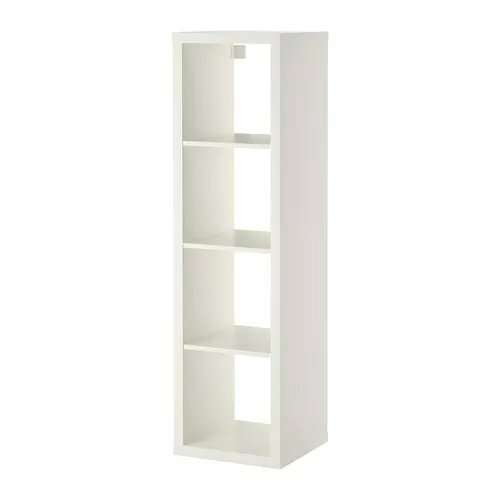 This space is easy to reproduce with the IKEA Kallax shelf and voila, you have storage and seating. 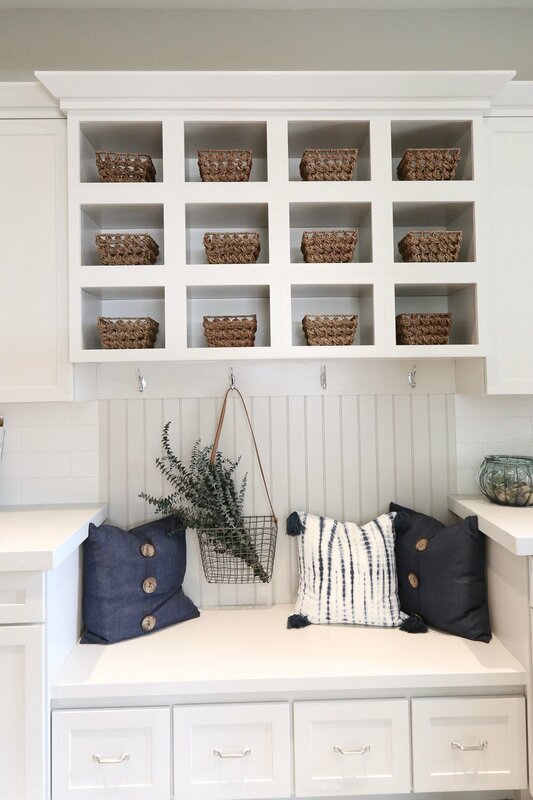 Even a small mudroom wall at the front or back entry can make a world of difference when it comes to storing shoes, jackets and a general catch-all. 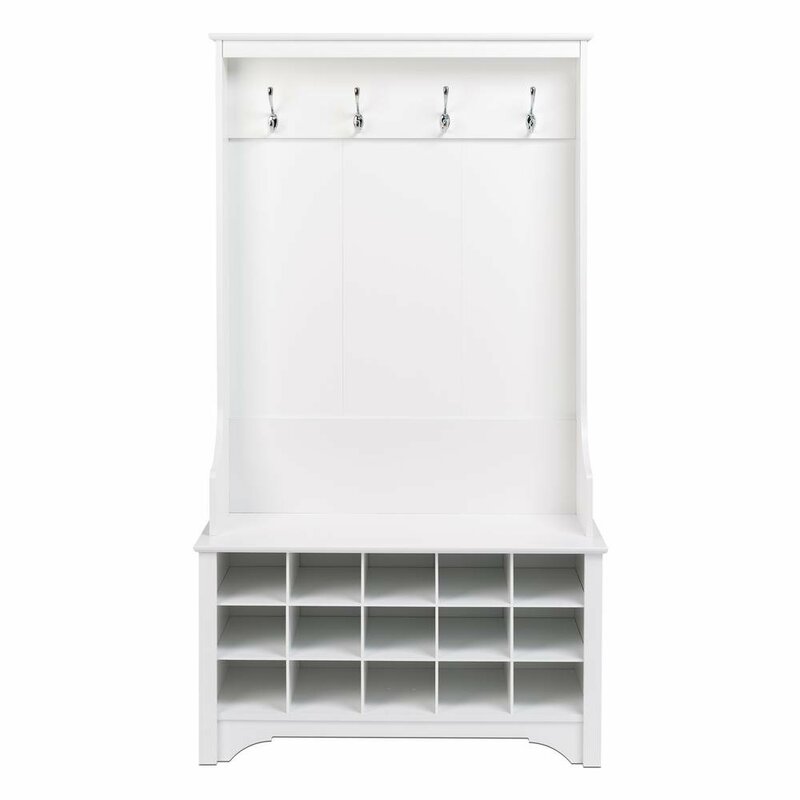 Not everyone has a hall closest so creating stylish storage space in the entryway is a great solution. Ideally, you should have a wall that could take a bit of wear which makes using beadboard a more durable choice. 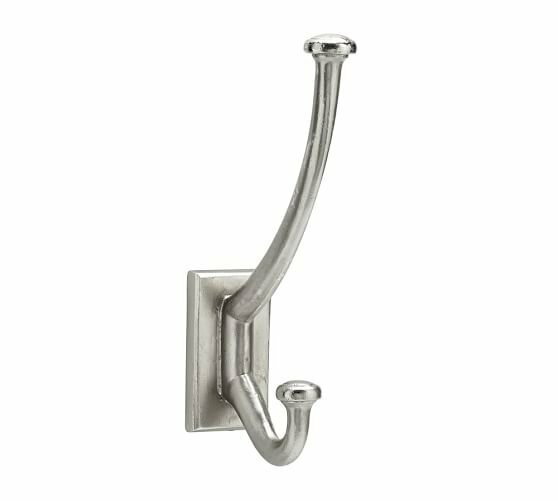 And yes, hooks are practical, but you can have fun or go with an elegant choice like the pitted hooks at Pottery Barn. 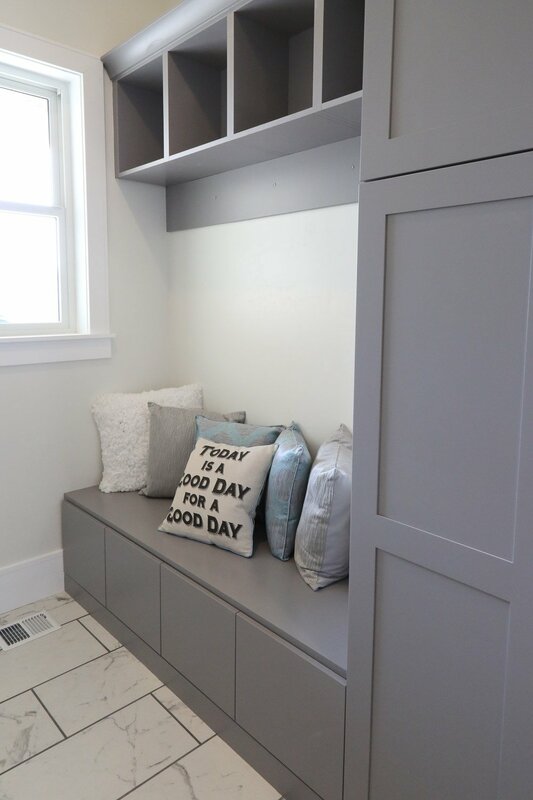 Maximize the space you have to create a mini-mudroom with built-in bench seating with storage. You can find ready-made hall trees for under $300. These days, hall trees have come a long way and you can find some beautiful ones that can give the appearance of being built-in. You can also find them in beautiful colors like this one from Home Depot. If you have quite a bit of space, something larger like this built-in wall with seating and storage is a fantastic solution, especially for those with larger families! 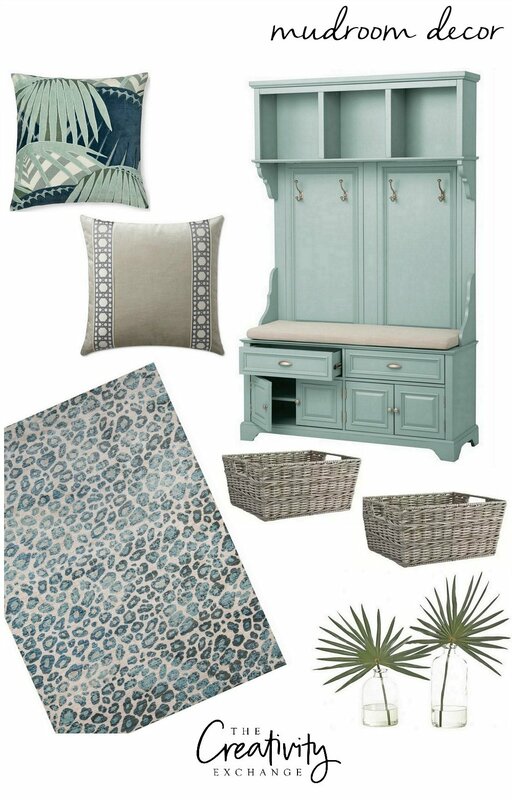 We pulled together a quick design board to show you how this piece could be layered and decorated. Links to product sources are below the image. 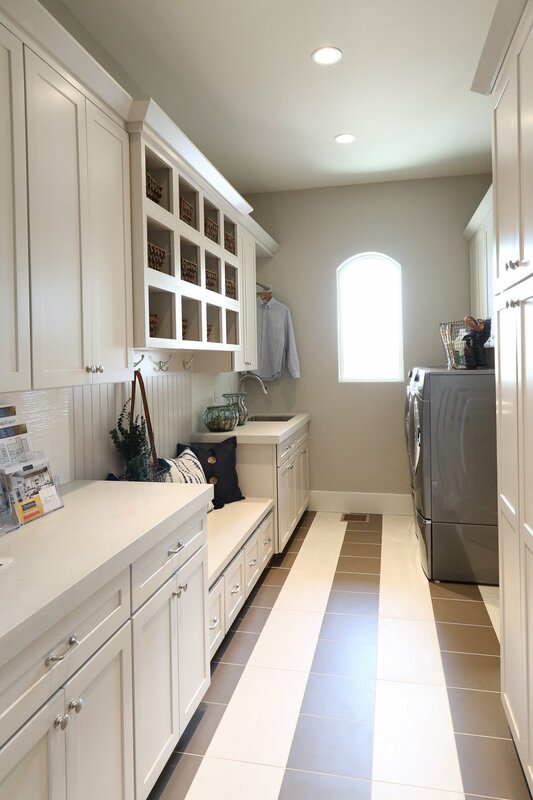 Laundry rooms if they are conveniently located are a top choice to turn into a shared mudroom space. And the dirty clothes don’t have to go too far, so that’s a bonus. 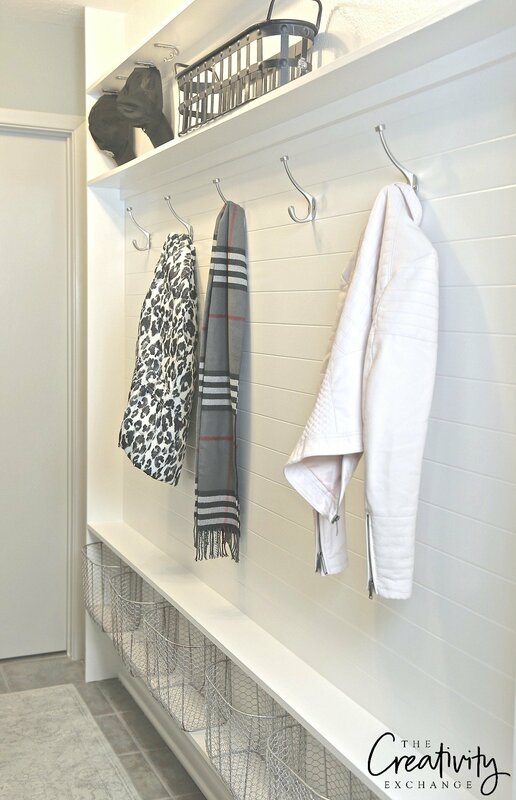 DIY your own contemporary mudroom by using prefab kitchen cabinets. 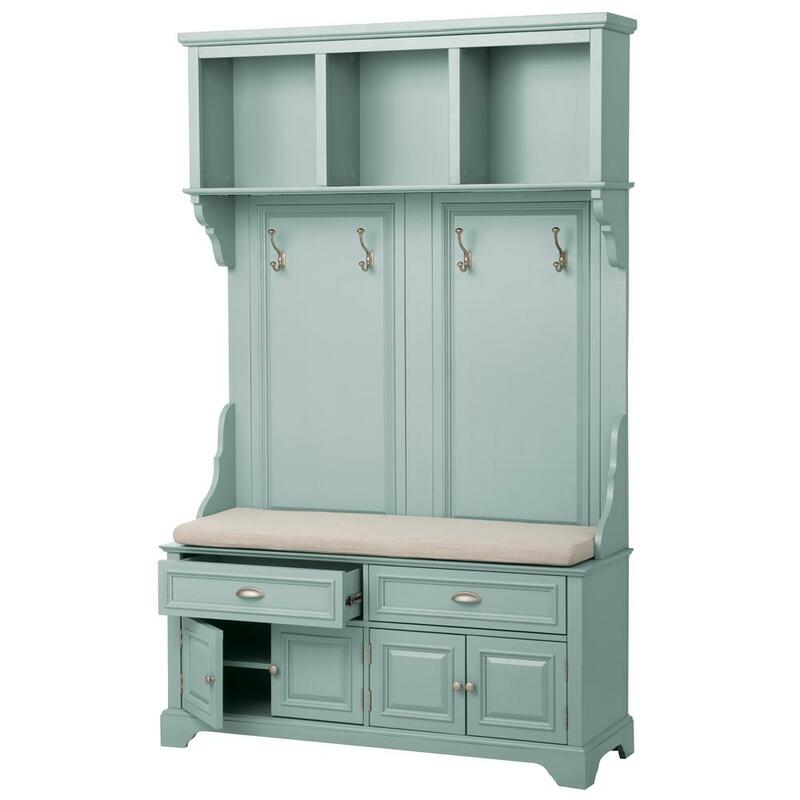 Small mudroom, bench seating with under the bench storage and plenty of cabinet space. The grey color is ready to take the wear and tear of a well-used room. This mudroom has enough space for the whole family’s gear. 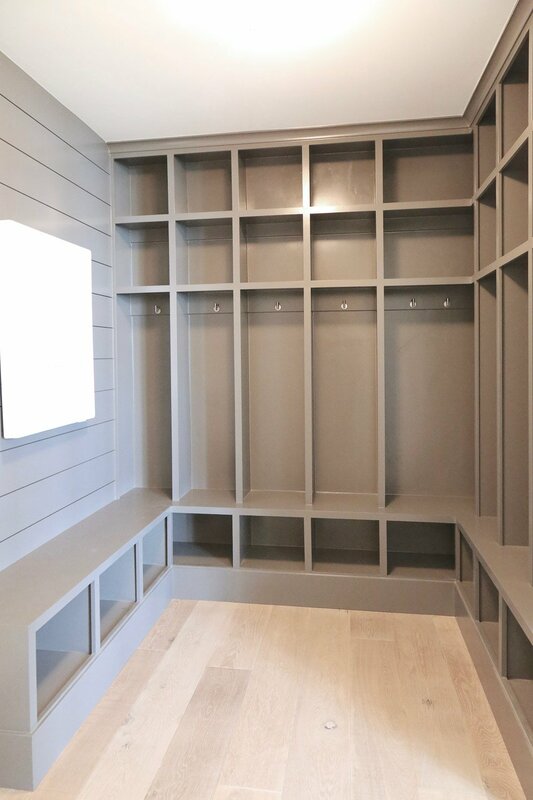 If you have the room, you can create your own walk-in closet/mudroom. No excuses for not to putting the coats, boots and bags away. Built-in shelving provides plenty of open storage space. 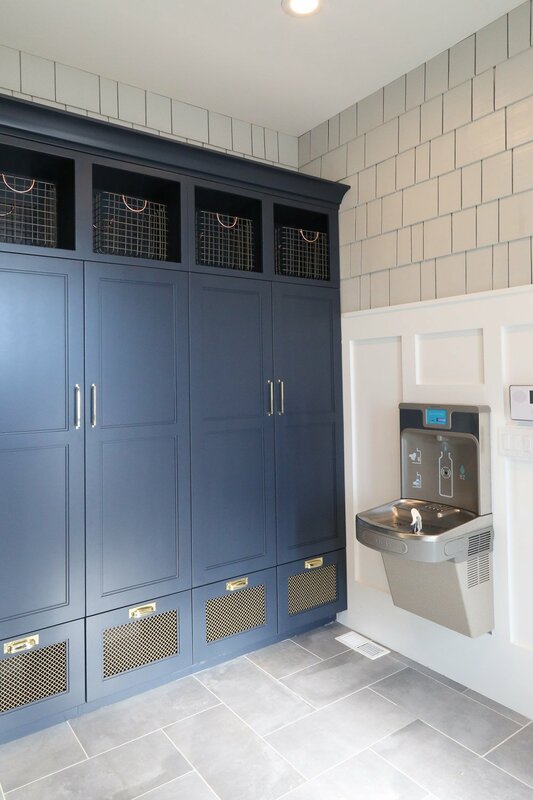 This is a serious mudroom. 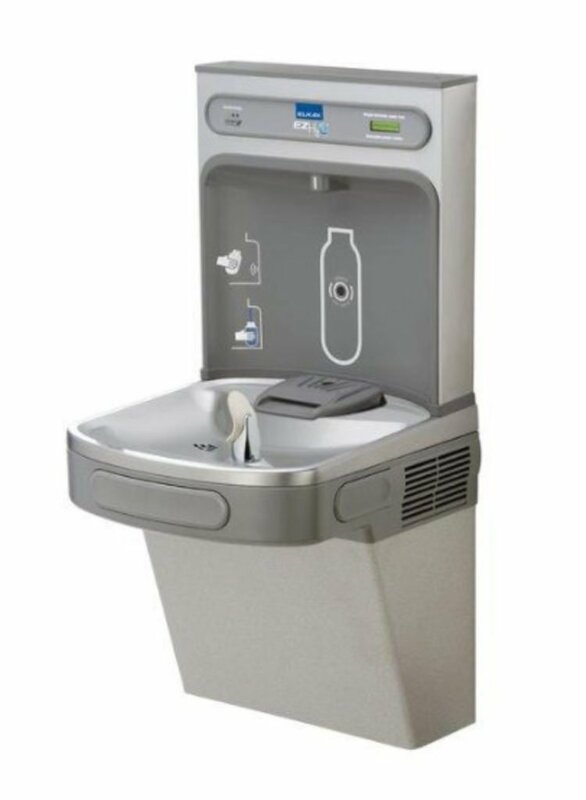 Plenty of space for all the gear and even a drinking fountain so there is no need to track back in the house to fill up before filing outside. 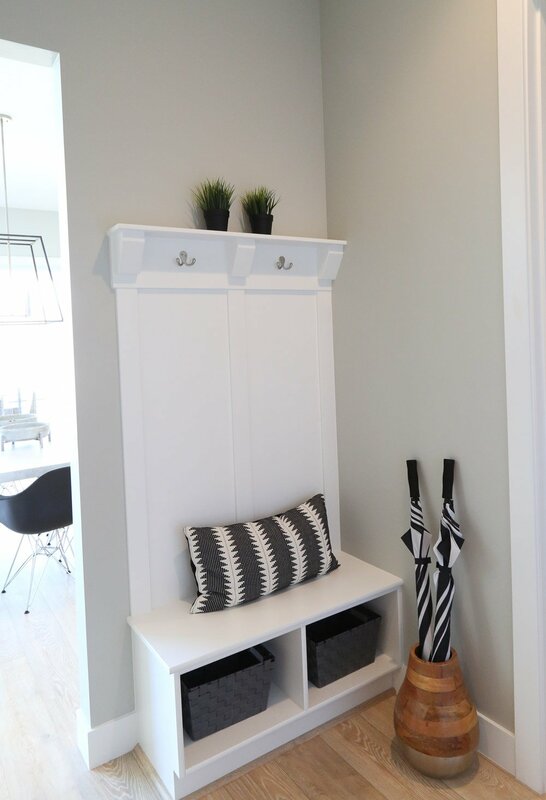 Even in the narrowest of areas and hallways there are creative ways to turn that space into a mudroom. Cyndy built one in a very narrow hallway only using 5.5″ of depth. Cyndy used inexpensive beadboard hung horizontally to give the faux appearance of shiplap. 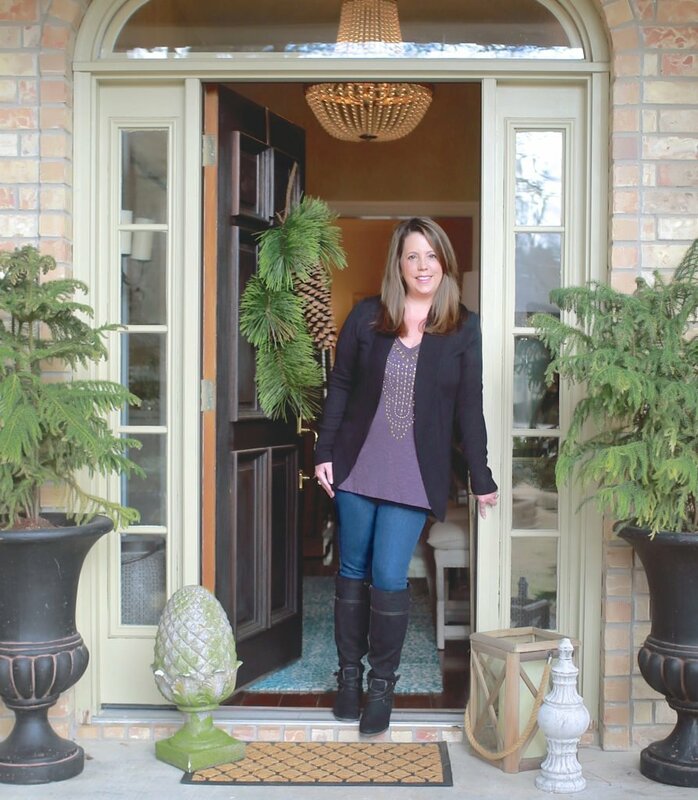 Cyndy shared the design plans here if you’re interested in building your own narrow mudroom wall. 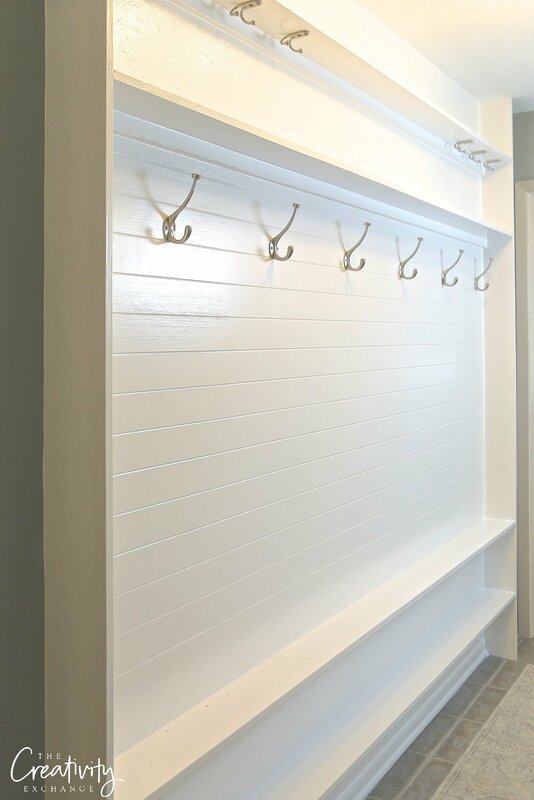 So you see, even in the narrowest of spaces you can turn any space in your home into a mudroom! 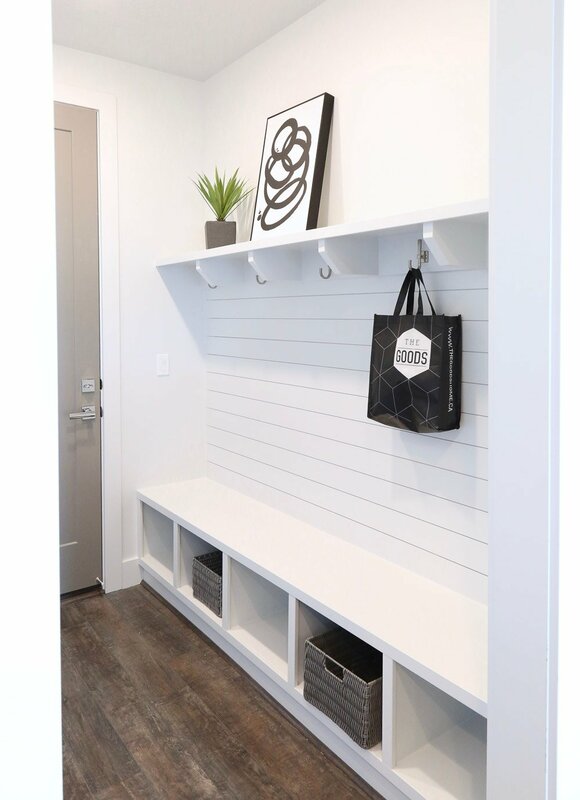 From a space by the front or backdoor to a full-fledged mudroom, we hope you have found some inspiration to create or to update your mudroom. For more built-in ideas check out creative ways to use built-in cabinetry. 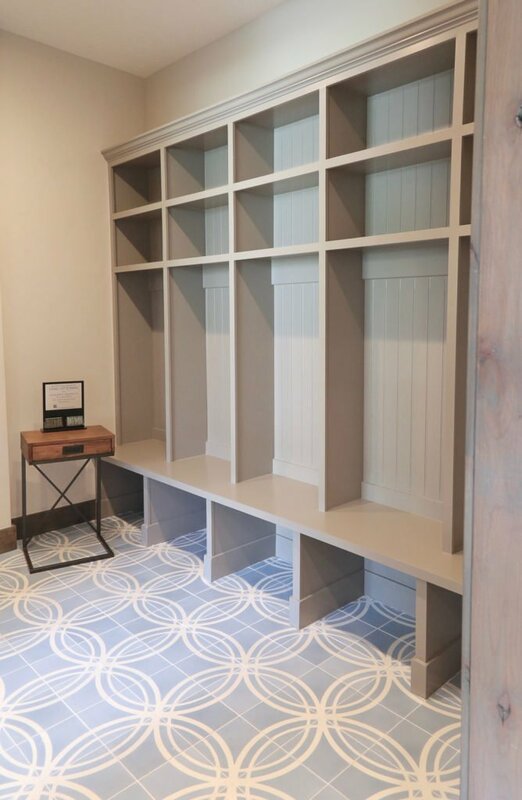 This is a terrific post on great looking, practical mudrooms. You really share helpful design ideas that regular people who don’t live in mansions can use. Thank you! There was some great inspiration here, but it would have been nice to see some with actual coats , bags, shoes etc in to see just how practical the designs were. 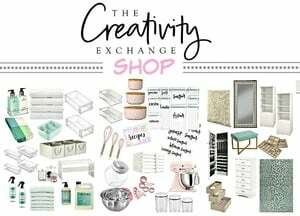 That narrow one just looks like the baskets will fall off the bottom shelf if you put anything too top heavy in them for example.